The Philippine provinces can match your simple-to-elegant wants for a place to see, live or invest in. Seeing the Philippine provinces with their innumerable natural and invented lures would fascinate you no end. Residing there brings you more advantages you’ve never thought of. Doing business there does the same. You will love the provinces when you see them. It is more country out there, more exotic... simply fitting to engage with nature. You can delight on their great outdoors and breathtaking sceneries. Many remain untapped. You can live rich in any of the 81 Philippine provinces. The essentials and luxuries there are much cheaper to gain you much lower expenses. Have You Been To A Philippine Province? Share with the world your thoughts, experiences or story about a Philippine Province. Just fill the form below. A landlocked province which has become famous for its 2,000 years old world heritage and 8th wonder of the world, the Banaue Rice Terraces… a sight you must not miss seeing while in-country. More attractions await you there. 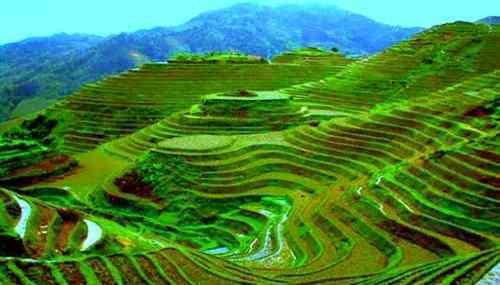 The terraces are the perpetuating glue of Ifugao custom and culture. 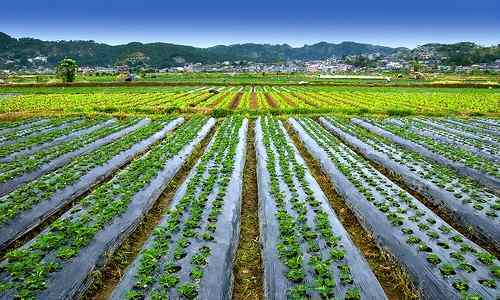 Residing there with a business is good... your chances are strong in tourism and organic farming. Home to the only authentic ethnic festival in the country... the Kaamulan. An absolutely picturesque, mountainous hideaway with numerous untapped tourist sites… mountains, plateaus, river systems, lakes, caves, canyons, springs. There’s an amazing lake there that has 24 floating islets which change positions with wind direction… rare indeed. Among the richest provinces in the Philippines. Your business chances there are strong in agribusiness, forest plantation, services, trading and tourism. Residing there is a bliss. Your business chances there are strong in agribusiness, forest plantation, services, trading, mining and tourism. It’s another place for quality low cost living. 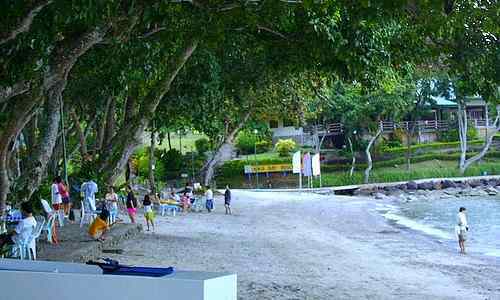 Among its best is the Pearl Farm Resort on Samal Island, an ideal romantic getaway… truly a gem of Philippine provinces. The La Trinidad plateau of Benguet produces virtually every type of vegetable used in salads… hence, the salad bowl moniker. A lot of flowers come from there too. Benguet is among the major mining province in the Philippines. A fishing-coconut-rice backboned province. It has lots of scenic parks and waterscapes. Your business chances there are strong in agribusiness, forest plantation, services, trading, light tourism and manufacturing. Among the landlocked provinces of the country with lots of rain. 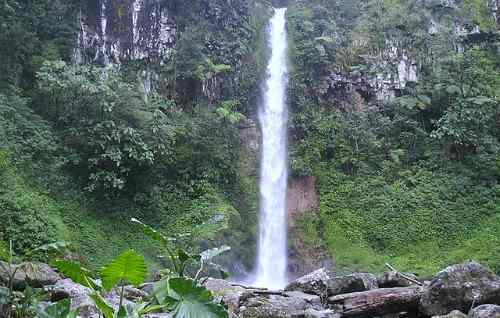 It has plenty of natural lures and wonders... among the wettest provinces of the Philippines. It is home to the world’s biggest crocodile. 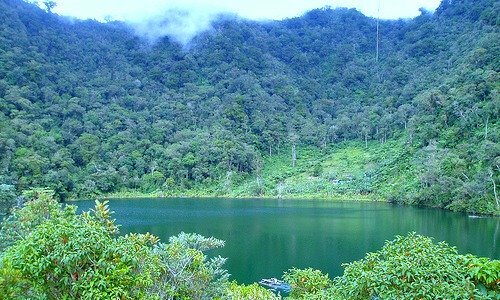 The place is good for agribusiness, forest plantation, services, trading, and tourism. If you want to commune with nature, Agusan del Sur’s marshland is yours to pick. This is your destination as a nature lover… scenic beaches, watersports, caves and ethnic settlements. You can also take it as a top choice for living or doing business. In the town of Medina. 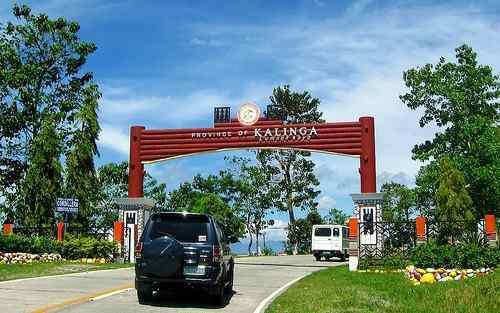 One top attraction in the province is the Duka Bay botique resort in the town of Medina. The sea area in the vicinity is a top amazing diving spot… it has two underwater cold-springs. 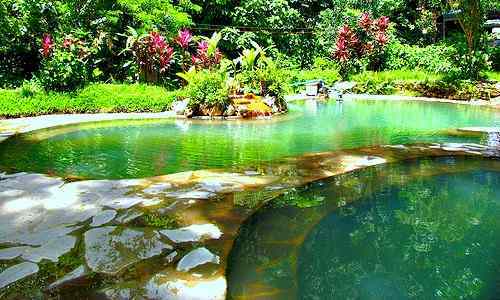 Very rare indeed because there are only 2 sites of underwater springs in the country, the other one is in the environs of Batangas Bay in Batangas City. Known for its spectacular scuba diving locations, cattle ranches, and festivals… good for infrastructure, tourism. 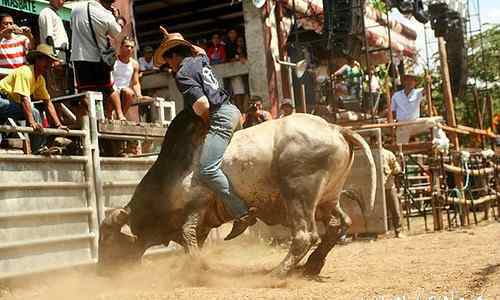 Among the top cattle-producing provinces of the Philippines. Your business chances there are strong in agribusiness, fishery, forest plantation, services, trading and tourism. This province has rare and unique tourist attractions… world-class diving sites, verdant forests, volcanic splendor, hot and cold natural springs, unspoiled black and white beaches, splendid waterfalls, exotic marine life, blue-ridge mountains, quiet surroundings, and serene lifestyle. It’s a paradise for living. Business-wise, tourism, trading and services are tops… YOUR best choices. How can one argue against the splendor of this site, a real gem of Philippine provinces. Destinations include festivals, beach resorts, mountain resorts, hot springs, historical sites, unexplored caves, old mansions. The province also have its versions of counterpart chocolate hills and rice terraces in San Carlos City, of much lesser grandeur though. A mountainous landlocked province richly endowed with mineral resources and forest products. It has a lot of potential tourism sights… waterfalls, caves, hot springs, rice terraces and subterranean rivers. Once upon a time, tattooing and headhunting were symbols of majesty in this province and its environs. Tattooing on men symbolizes headhunting prowess and valor. Now, headhunting is totally gone. Tattooing on women is for aesthetic beauty. Today, Kalinga tattooing is fading. Your business chances there are strong in agribusiness, forest plantation, services, trading, mining and tourism. The provinces of the Philippines can match your simple-to-elegant wants for a place to see, live or invest in. You can live rich in Philippine provinces… pure and simple. The essentials and luxuries there are much cheaper to gain you much lower expenses. 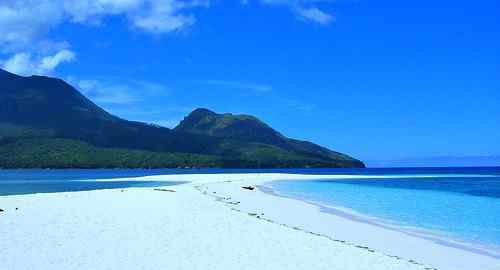 Ready for an enthralling stay on one of the provinces in the Philippines?